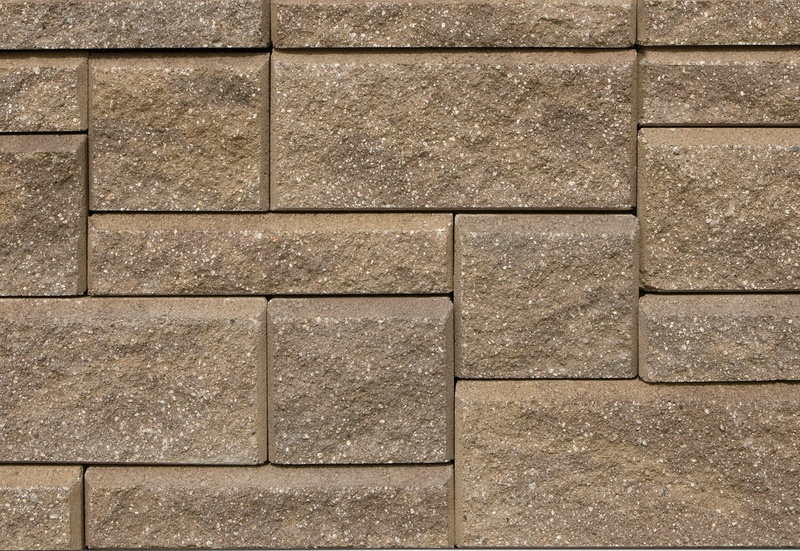 ORCO manufactured segmental retaining wall (SRW) products beautify residential landscapes. 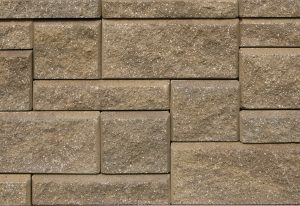 As a licensed manufacturer of Allan Block SRWs plus several Keystone and West Block retaining wall products, ORCO offers a complete line. 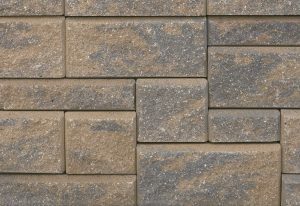 Like pavingstones, popular Allan Block SRW’s are sized to create unique patterns . 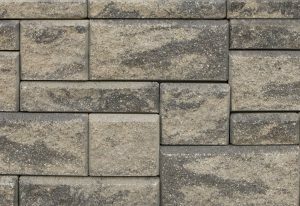 . . use 1, 2, 3, or 4 different sized block in a wall design. 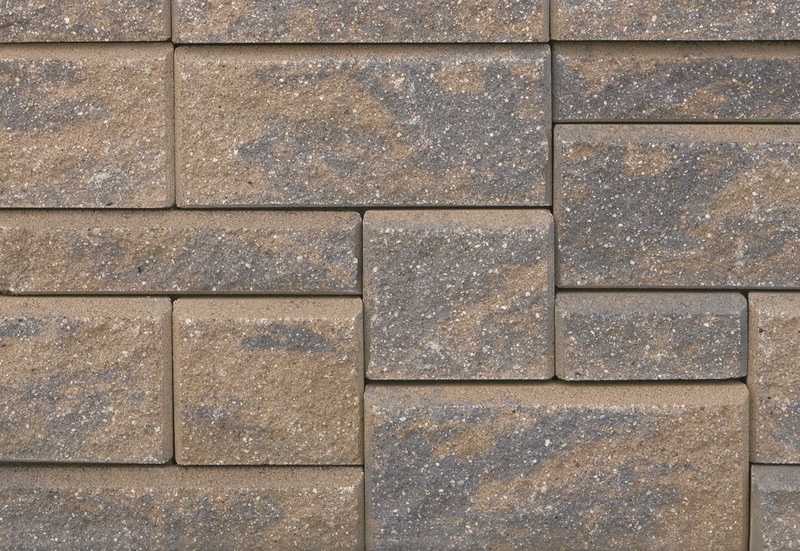 Blends and solid colors with a wide variety of segmental wall finishes, allow designers and homeowners greater flexibility. 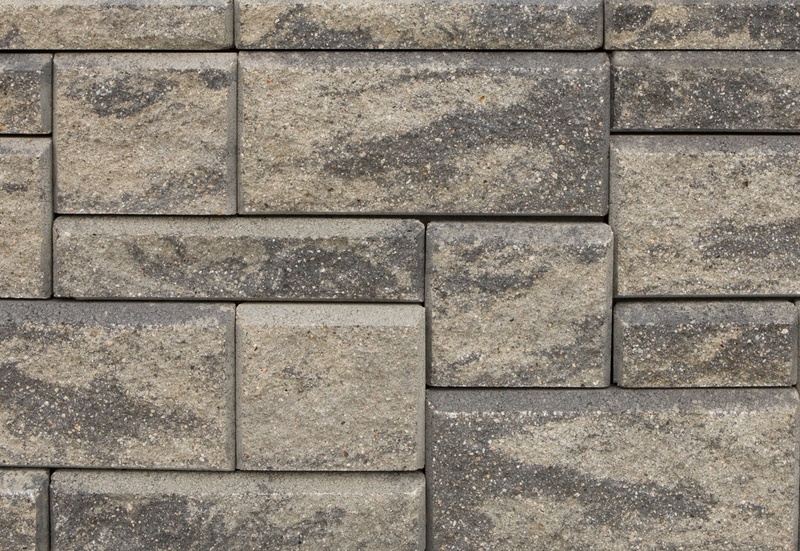 Also, engineered for commercial applications. Error: Error validating access token: Session has expired on Tuesday, 20-Nov-18 10:34:17 PST. The current time is Friday, 26-Apr-19 04:52:12 PDT.